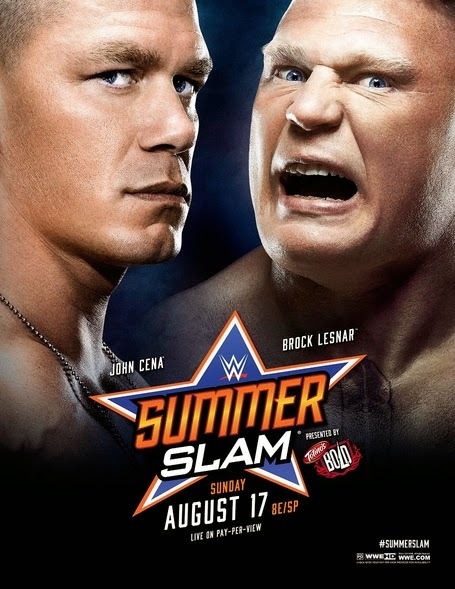 Quite a few matches have already been confirmed for SummerSlam. So those are the confirmed matches so far, obviously with another 3 or 4 to come. 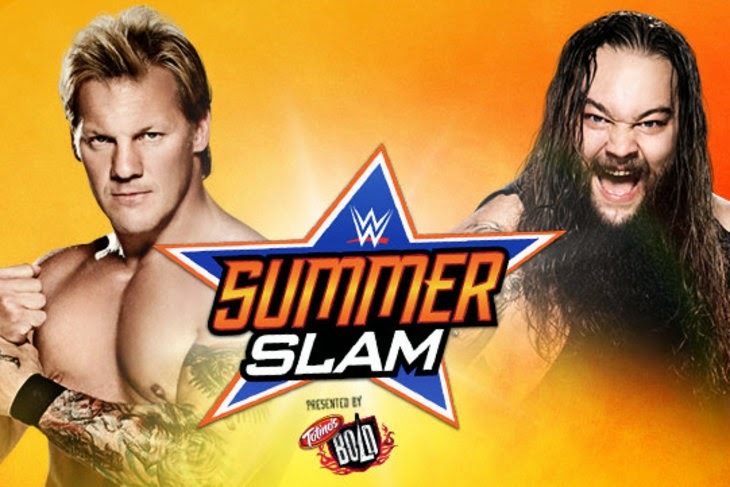 On Smackdown last night, Randy Orton challenged Roman Reigns to a match at SummerSlam. I would imagine Reigns will accept on Raw this coming Monday. After cruelly denying us (the fans) a match between Seth Rollins and Dean Ambrose at Battleground, the WWE really owe us this one at SummerSlam. What with Rollins running away from Ambrose any time he is challenged, this could be leading to a steel cage match. Not sure how Ambrose would get Rollins and The Authority to agree to it. But if they can work out a way to do it, I'm sure it will be an awesome match - Probably the most exciting on the whole card. Paige's heel turn on AJ was about as predictable as the sun rising and setting. With this rivalry continuing to hot up (and with Paige getting crazier every week) expect this to be a Divas title match at SummerSlam. Finally for now, the other title rivalry seems to be between The Miz and Dolph Ziggler for the Intercontinental strap. With the amount of air time WWE are investing in this feud, surely a match will be on the card in two weeks time. 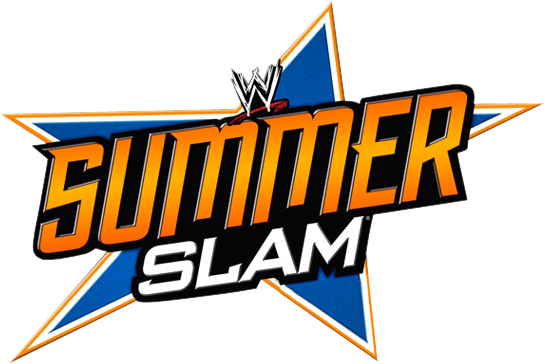 What matches would YOU like to see at SummerSlam?